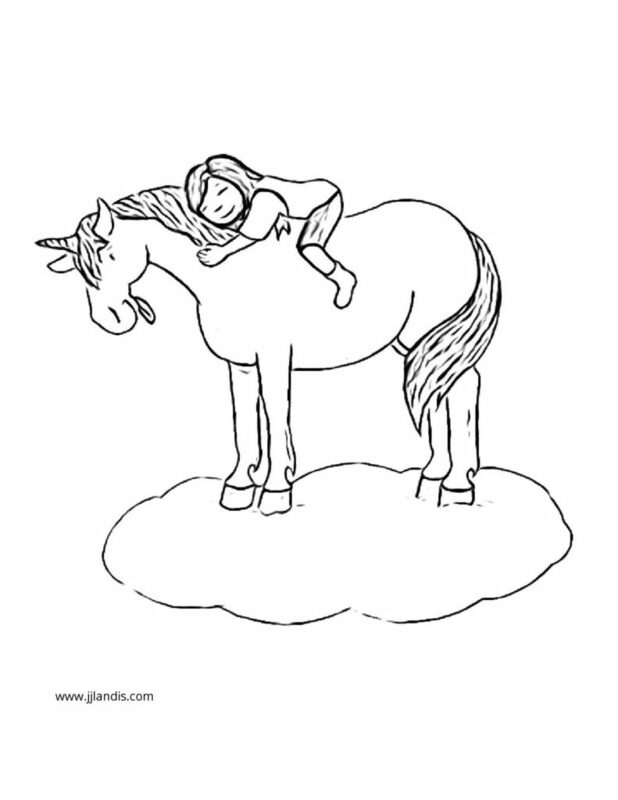 Click on a coloring page and you’ll be able to print! Want to read “Mia’s Wish” for free? Copyright © 2019. JJ Landis. All Rights Reserved.